Most estate agents will focus on either residential or commercial property. We’re different - we have expertise in both, which is important when advising on property in London. An increasing number of buildings in the capital are mixed use due to land being at a premium. Businesses are finding it lucrative to sell their office premises to developers. Investors who purchase freeholds may find that they include commercial units as well as residential and therefore being able to advise on both is essential. 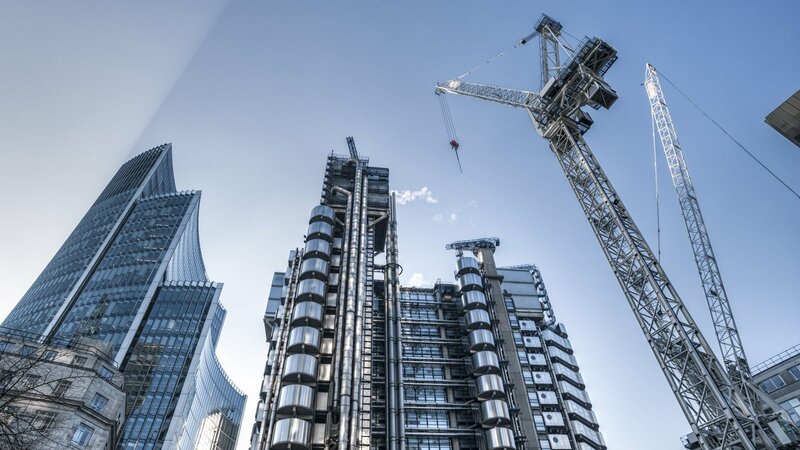 Whether you need to acquire Central London commercial premises, negotiate lease renewals on an office block or sell a mixed use building, our team can fulfil your every requirement. Our commercial agency team have an average of 15 years’ experience each behind them. They are based in one of our three Dexters Centres of Excellence, strategically located to cover all London boroughs. Here they focus exclusively on supporting some of London’s best known businesses including Travelodge Hotels, Davy’s of London and The Freshwater Group. ● Commercial Sale whether to another corporate business or to a developer or Investor we can advise on value and marketing through our specialist Commercial teams. As a business, your objective is to gain maximum value from your property. What you need is a partner that has outstanding local knowledge, a track record in valuation and marketing and knows where to buy, rent or sell in London for the best return on investment.